Peter Satorhelyi holds an MSc. degree as Food engineer of the University of Horticulture and Food Industry in Budapest. He performed his PhD research work, supported by research grant from the “Vereinigung der Milchwirtschaftlichen Forschung TUM”, at the Institute of Microbiology, Research Centre Weihenstephan of the Technical University of Munich. He received PhD degree in 2005, the title of the dissertation: Microarray-analysis of the pH-stress response of Listeria monocytogenes and Corynebacterium glutamicum. Between 1994 and 1995 he was working as manager at the Quality Control Department of Dreher Breweries Ltd in Budapest, afterward he was employed at IVAX Institute for Drug Research in Budapestas research scientist, thereafter he was a study director of the Auricoop Contract Research organization. 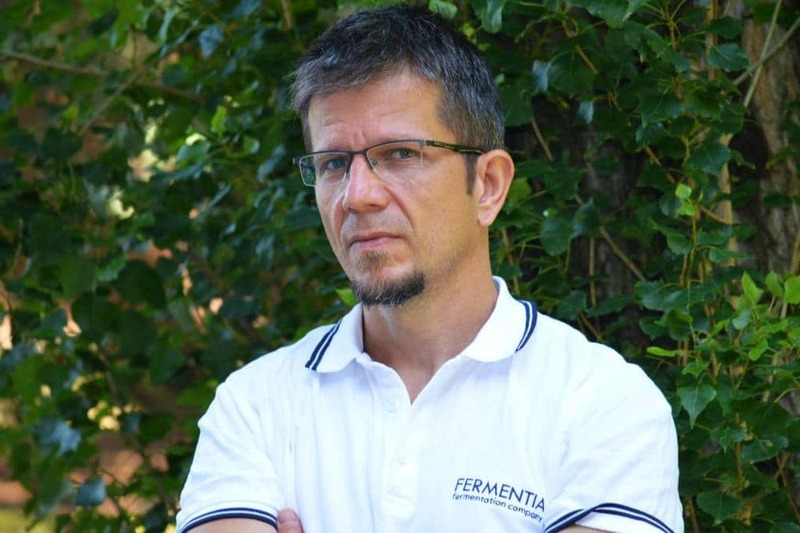 Recently he is working as project manager for Fermentia Microbiological Ltd.
Jakob K, Satorhelyi P, Lange C, Wendisch VF, Silakowski B, Scherer S, Neuhaus K. Gene expression analysis of Corynebacterium glutamicum subjected to long-term lactic acid adaptation. J Bacteriol. 2007 Aug;189(15):5582-90. Epub 2007 May 25. Kónya A, Andor A, Sátorhelyi P, Németh K, Kurucz I. Inhibition of the MDR1 transporter by new phenothiazine derivatives. Biochem Biophys Res Commun. 2006 Jul 21;346(1):45-50. Epub 2006 May 17.